This is in continuation to a series of infographics on the Tablet globally, the Indian perspectives and the device use cases proposition. This post examines the use cases for tablets – the segmentation of consumers and the difference between a WiFi tablet usage and a Network tablet use cases. Please leave me your comments and suggestions. Tablets are one of the fastest technology devices in terms of reaching threshold adoption volumes even though the number is miniscule in Indian perspective. The infographic below examines the tablet from a convergence viewshot and examines the niche that it has created as a media consumption device. Furthermore, its also analyses how the tablet features dictate the marketing proposition – whether be media tabs, gaming tabs or tabs as a mobility device (mostly used for enterprises). Do leave your comments on how useful you find this information and suggestions to make it better.Cheers! 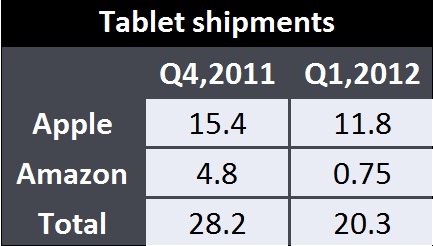 With 475K units shipped into India in 2011, the Tablet category is still small when compared to Laptops or Smartphones (~9 million p.a). 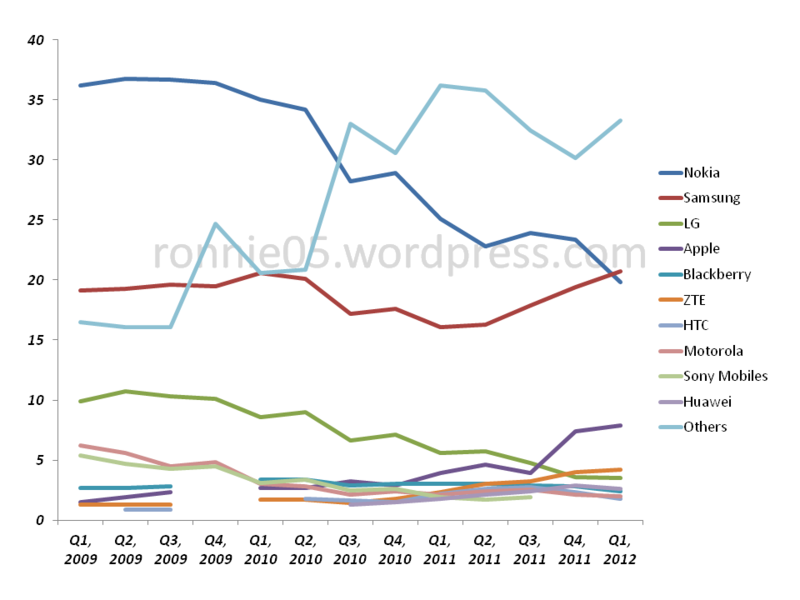 However there is traction, there is space, ergo there is huge growth. The following infographic tries to capture the growth perspective of the infant tablet devices category in India – from 2010 to 2017. 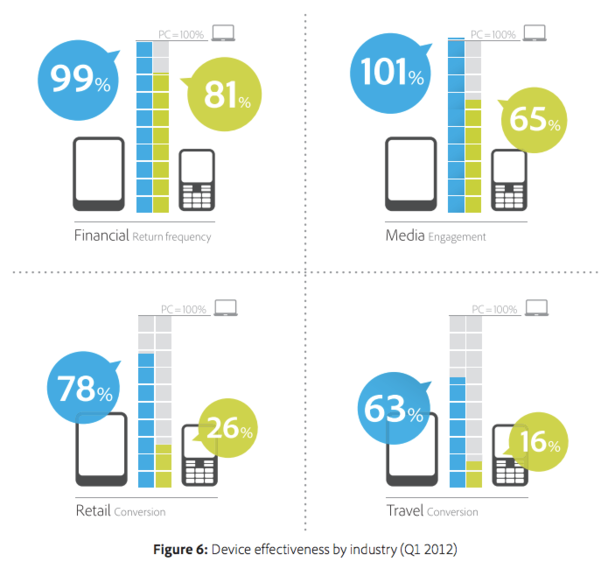 Are tablets better news for advertisers and retailers than smartphones? A recent report by Adobe – Adobe Digital Index report lauds tablets to be the bigger in terms of mobile marketing impact stating that One tablet generates as many website visits as four smartphones. 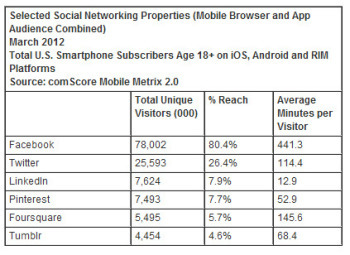 By the end of Q1 2012 smartphones accounted for 6.1% of site visits compared to 4.3% on tablet.However, smartphones only maintain a greater share of website visits due to the lower penetration rate of tablets. 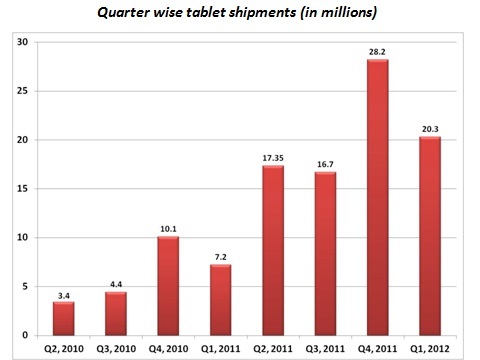 From 2010 through to 2011 there were 5.3 times more smartphones shipped across North America and Western Europe compared to tablets. Adobe predicts if this trend continues then tablets will account for more than 10% of website visits in 2014 and that at its current rate of growth tablet traffic will surpass smartphone traffic within 12 months. 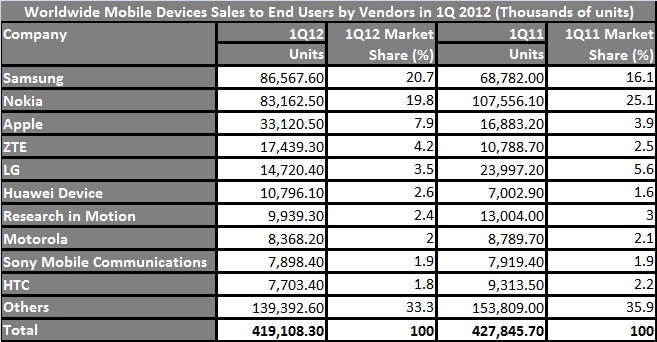 This highlights the fact that e-tailers need to have a tablet strategy in place. When compared to laptops, tablets pale by a shade as laptops which ship 6X times tablets, contribute 19X website visits as compared to tablets. The reasons are fairly obvious as people still spend longer hours on their laptops compared to tablets – a lacuna that tablets as a segment would be addressing in times to come. Interestingly, there seems to be a bias in the kind of websites accessed from Tablets versus those that are accessed a Laptop. Tablets and PCs to be nearly interchangeable for media consumption and for repeated interactions with financial service providers. This suggests that consumers consider tablets to be similar to PCs for visits that are repeated, routine, involve passive consumption of content, and so on. However, PC conversion rates are much higher than tablet for retail and travel sites, suggesting that consumers prefer PCs for visits involving research, comparison of alternatives, and online purchasing.